The once hidden secrets, lies and deceits from Henry McFinley and Jessica Richardson the wife of his lifelong friend has been revealed. The fall out has threaten their children, Shane and Jill's hopes of having a serious relationship and the test on their marriages is quickly receiving a failing grade. Beverly Martinez is back and her eye’s target is set to destroy Jessica and Carl’s relationship, however Beverly doesn’t need to use her manipulative powers as much as she thinks. Selma and Marcie are forced to deal with their own individual abuse from Calvin Taylor and the affect of Calvin’s abuse brings about a need for redemption that Selma is not sure she can give. Can they put the pieces back together? This is a powerful story of redemption, forgiveness and love. 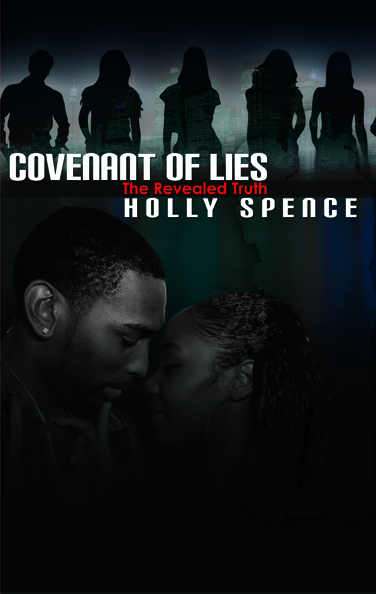 This story of self created web of lies is the final installment of the Covenant of Lies series by Holly Spence. 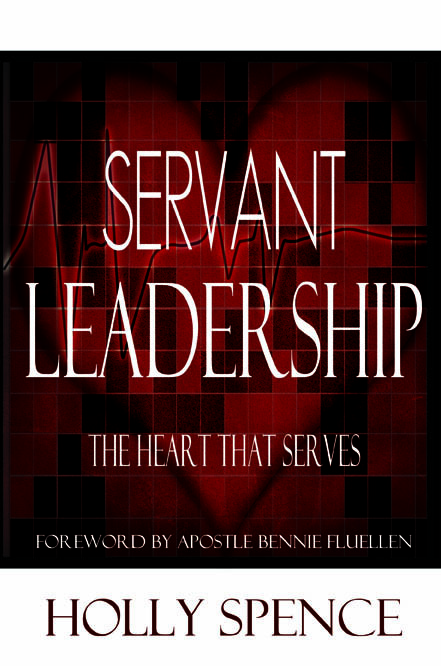 “The Covenant of Lies the Healing Truth is yet another 5 star read! common pain and sorrow that aggrieves us all. A thoroughly engaging read. Such an extraordinary series presented to your readers. I found each book captivating and left me wanting more. "The Healing Truth" brought it all together well. To know you is to love you! 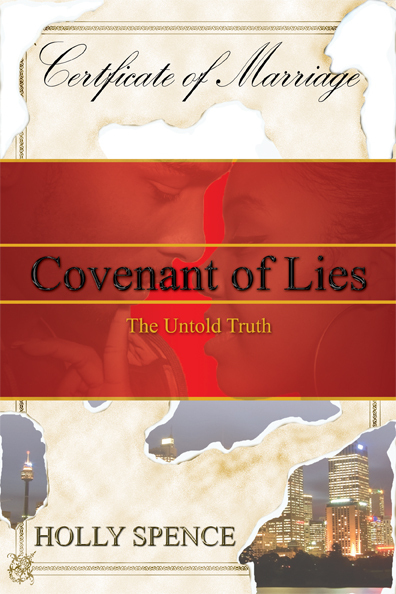 The series of "Covenant of Lies" began with - The Untold Truth. Holly set the stage for each character to have their purpose. 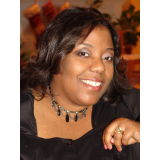 The story began taking on it's own life which pulled the reader into the next book, "The Revealed Truth". By now, the scenes are described and well illustrated as though one actually knew the people. That comes from being able to identify oneself with some if not all of them. All of us can relate to or perhaps have experienced the same scenario that occurred with this family. When "The Healing Truth" was presented, I was completely captivated by wondering how everything would play out - especially with Jill and Shane. I enjoyed the riveting turns, unknown routes, and suspense that kept me yearning to see what the outcome would be. Great books... This multi-faceted storyline is completely addictive and it's impossible not to relate to these characters; I wouldn't be surprised if they were real people in the author's life. I'm a tv and film actor and I read a lot of scripts so I can tell you these read like an exciting screenplay. I'm so glad I began reading the series after all of the books had come out; when you find story-tellers who allow one to connect emotionally and spiritually it is no fun to have to wait months for subsequent books to be published. I highly recommend!